Oct was a good month for my weblog hits. So I decided to take a look (at) how user(s) reach my page. 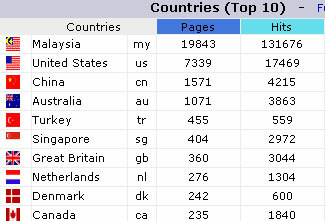 Obviously, most of the visitors are from Malaysia, some from US, China, and I suspect that are spams. 2000++ visitors are coming (come) from Google, I think google helps a lot. 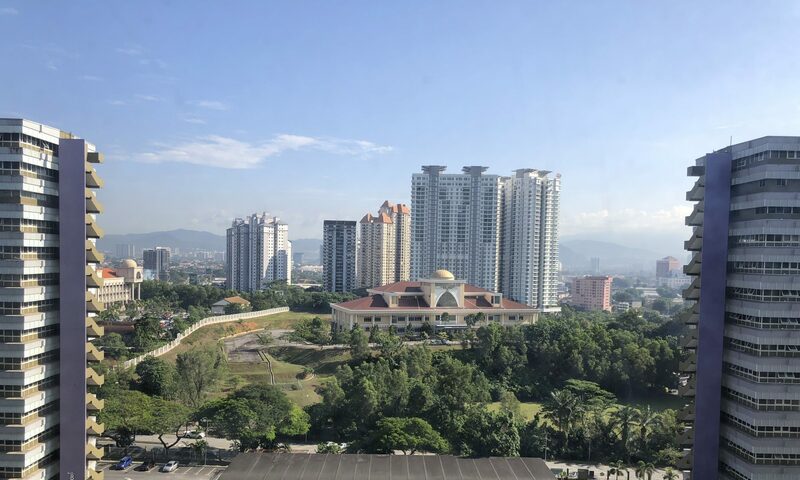 and Thank(s) to petaling street as well, the pingsss linked more than 300++ users, usually is more than that, because there is down time in Petaling Street, so that is lower last month. 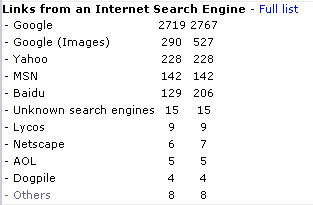 What are the top keywords that linked to my weblog? Mamula Moon, windows update hack.. and… FTEC! wah… u got so many visitor ah~~ how long u build tis? there.. since May 2005, where got a lot, compare with others, toufu cai only…. whao…so long never see my stat, now read your post remind me liao, now go check.